In addition to the course itself, the $30mm (NZD) plan includes state of the art practice and training facilities and a clubhouse with golf shop designed by award-winning architect Andrew Patterson (The Lodge at Kinloch, The Hills Clubhouse). 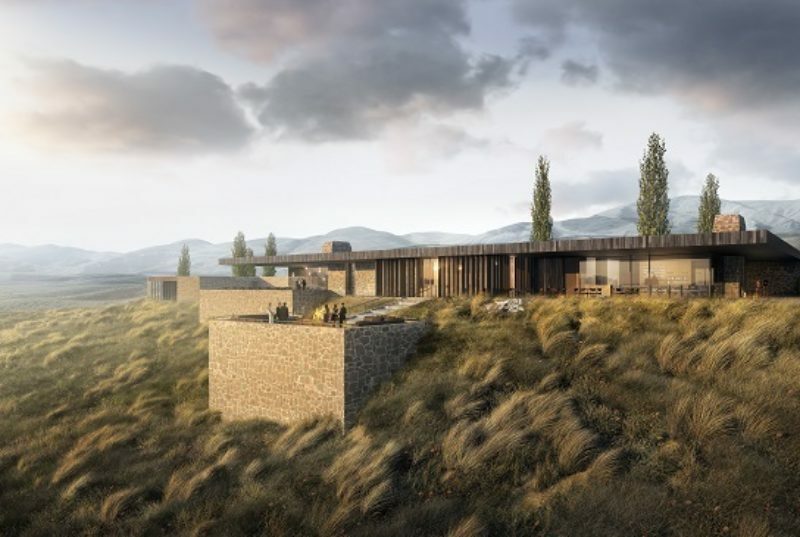 The design of the course and feel of the project is targeted toward blending in with the land- down to the style of the buildings to resemble the low farm walls which line land and stations across New Zealand. This area is home to The New Zealand Open which is played at the beginning of March each year. Hogans Gully could open for play as early as 2021 and should join Jack's Point as a future co-host for the event. Greg Turner, whose work includes redesigns and input at Royal Wellington, Arrowtown and the new Millbrook expansion, has been working on plans for Hogans Gully over over 10 years. Repots are that he has spent hundreds of hours in the area to understand the lay of the land and has produced a design to appeal to golfers across all handicaps. For those interested in New Zealand golf and the excellent choices already provided by the country, the Hogans Gully project is very exciting. We will look forward to keeping abreast of its development and be sure to understand how it can best fit The Best of New Zealand client itineraries for the future.